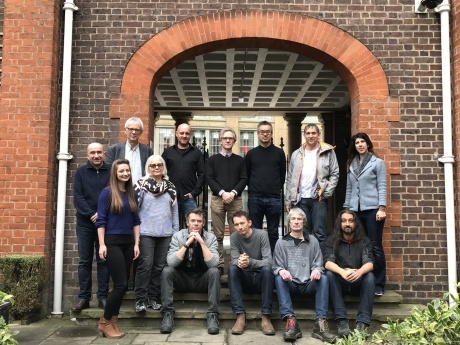 System Simulation is looking for keen and enthusiastic people to join our team in Clerkenwell, London. We have a world-renowned set of software products used by some of the most prestigious museums, image libraries, publishers, and broadcasters in the world. We are a technology-led company celebrating over 40 incredible years in the business. We do interesting and challenging work and we would like you to join us and help keep our technology in the lead. We also need people who can help run projects. If you can combine technical skills with the ability to take a project leader role, managing other developers and dealing directly with customers and negotiating, so much the better. Finally we need people who have a nose for systems administration in a mixed environment. Experience of running a network of Linux or Windows boxes or web hosting would go down well. Again, if you can combine this with skills as a developer, then that's really what we're looking for. You will work mostly on real projects involving real customers who you will get to meet and visit. You will have the opportunity to develop System Simulation's core software by applying your inspirational ideas and your brilliant code. System Simulation has always welcomed employees from diverse backgrounds and with wide interests. We strive to be a good, equal opportunities employer. Responses from agencies will not be considered.